Building healthy communities is what we are all about. But, our mission goes beyond physical health and encompasses the mind and spirit as well, by addressing child care, disease prevention, leadership building, mental health, violence prevention…and much more! Tailoring a program to motivate, instruct and support your unique fitness goals. Helping build self-esteem and confidence. Collaboratively building support across cultural boundaries. Strengthening and enhancing the places we live. Helping to develop job and entrepreneurial skills. Supporting life skills and academic success. 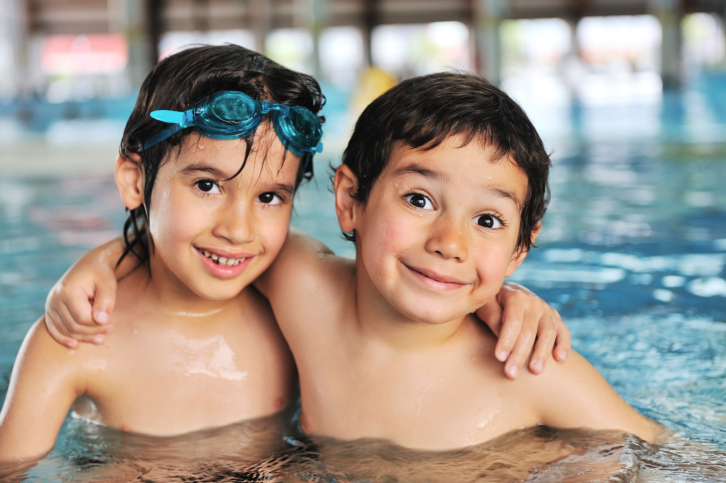 Developing swimming abilities and water safety skills to improve physical health. Helping people get and stay healthy in spirit, mind and body. Providing a strong foundation for learning in a safe environment. Engaging and inspiring young people to contribute meaningfully to their communities. Sign up for email updates on Y initiatives and latest news. Book our branches for birthday parties! Choose from 2 great packages.